If you’ve ever wanted to enjoy the sunrise at Epcot, now’s your chance! 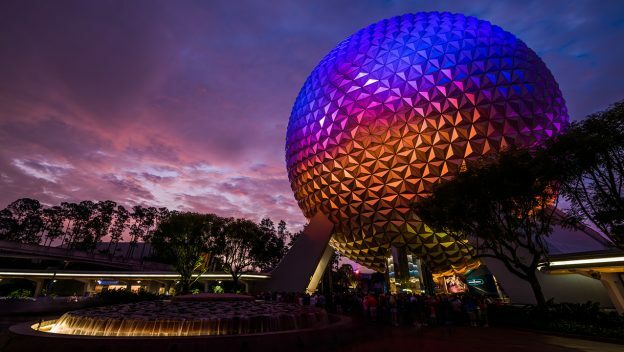 The Disney Parks Blog will be live-streaming the sunrise at Epcot on Friday, June 1 starting at 5:45 a.m. ET. You can catch the live stream online at the Disney Parks Blog – just be sure to grab a cuppa coffee before! The broadcast will continue until the sun is up over Epcot.